In an exclusive interview with 60 Minutes reporter Tara Brown, West Australian based GP Alida Lancee is putting her reputation, her livelihood and – most importantly – her freedom on the line by identifying the patient who requested her help in assisted dying. The never-before-made admission will most likely spark a police investigation and a possible murder charge. ‘The Confession’ airs this Sunday (23/9/2018) on Channel 9 following The Block. “I’m not wimping out now. I’m going to take this all the way,” she tells Brown, in a preview for tonight’s report. Dr Lancee, a long-time campaigner for euthanasia, was investigated by police in 2016 over the death of one of her patients. The investigation established that Dr Lancee’s patient had died naturally and that no wrongdoing was found. But what police didn’t realise is that they were investigating the wrong patient. Now, Dr Lancee has decided to set the record straight once and for all, in a brave bid to change Australia’s euthanasia laws. “Right now, behind closed doors in Australia, hundreds of people are begging for help,” she tells Brown. The police investigation has seen Dr Lancee face very public scrutiny being labelled “Dr Death”, but as Brown reveals, she is not without support. 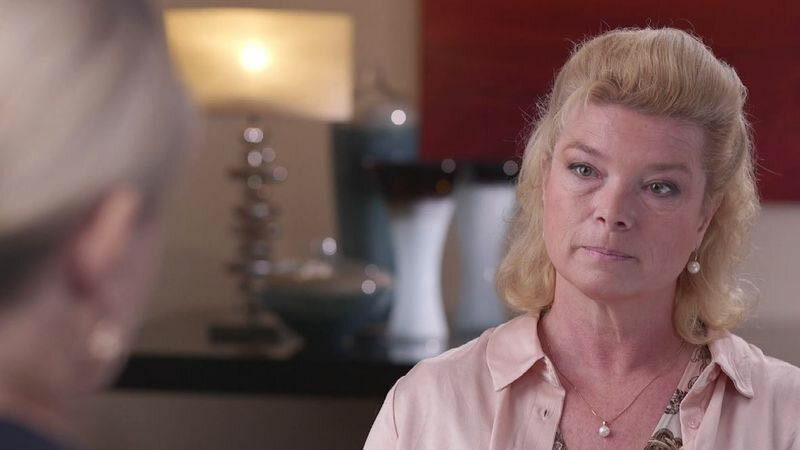 In an incredibly risky move, two additional Australian doctors have come forward to 60 Minutes and admitted to assisting terminally ill patients end their life. Dr Frank Kotai tells Brown he has assisted in half a dozen deaths. And Dr Rodney Syme admits to a staggering 300. It’s an admission that could land them in jail, but one they say is worth the risk if it results in their patients having control over the end of their lives. “We recognise her courage and her enthusiasm,” Dr Kotai says. “(Dr Lancee is) courageous enough to go out there in the public space. In June 2019 new laws will make Victoria the only state in Australia where it is legal for doctors to assist terminal patients who seek their help to end their lives. Dr Lancee, Dr Kotai and Dr Syme are hopeful that by airing their stories, Australians will support them in their campaign to allowing for an end of life choice. Hearing from not only the doctors, Australians will see firsthand the perspectives of terminally ill patients and their families – those who have lost loved ones and been in the position of begging their doctors to assist.